Because nothing is simple anymore. 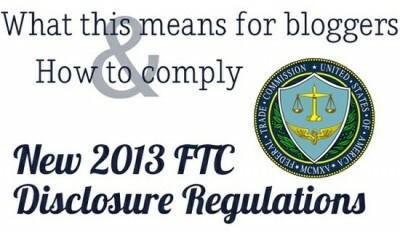 The FTC has decided to update its Disclosure Regulations in regards to the dot com'ers. You are more than welcome to read the 50+ page PDF here. Any other links on PolishGalore are just straight from Google, nothing hidden, nothing that will give me a kick back, nada. Any time I use a product that was given to me by the company or the public relations firm that represents the company, you'll see a disclosure at the bottom of that blog posting about it. You can also read it on my Legals posting here or on my About Me page here. Additionally, my spreadsheet has every Press Sample listed as "PR" if it was indeed a press sample bottle. NEW! Now after the product picture that I post, you will see one of the two following buttons. Clicking on either button will take you to my legals page. Many thanks to 15 Minute Beauty Fanatic. Note: You will only see the actual button on my website. The CSS will not show up on mobile or in an RSS reader although the link and wording will. A few of the lovely women from the Beauty Blog Coalition have also written about this matter. I've included them below and will keep updating this blog post as more of us write about the issue. 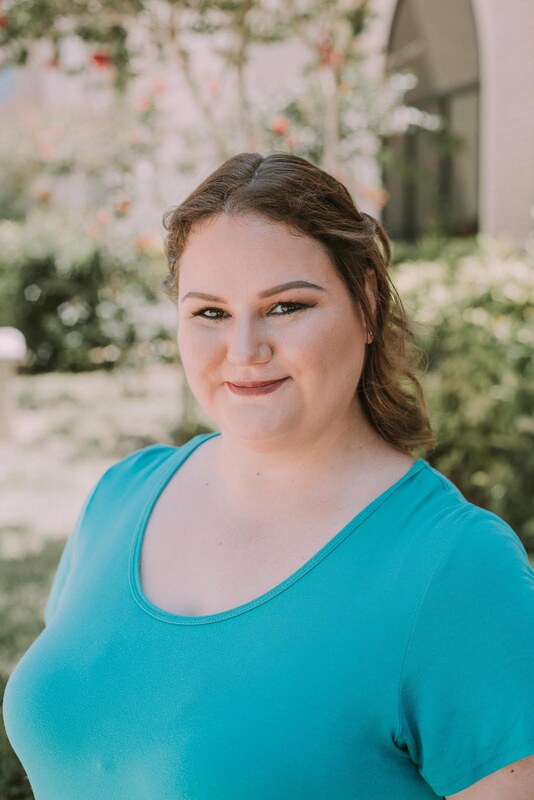 Beyond Beauty Lounge - What is all this FTC Disclosure Chatter anyway? China Glaze Wait Teal You See!